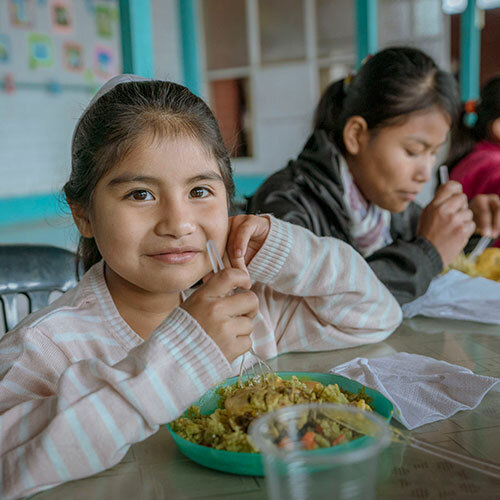 Orphan’s Promise is working in Peru to rescue young women who have been abused and abandoned. Hope House is currently a place of restoration and refuge for 11 young girls with histories of being physically abused, sexually molested, trafficked and neglected. 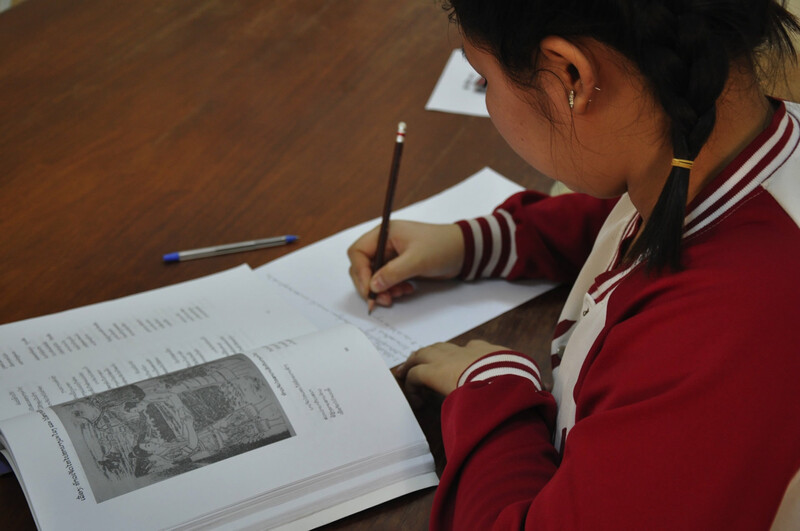 Jenny is one young girl in Laos who was not able to study until Fifth Grade. Because she is a recipient of an Orphanâ€™s Promise scholarship, she now has the opportunity to study for free, and follow her dreams to one day become a doctor. Amy is a young women from Africa. She had always wanted to study and do something meaningful with her life but she came from a very por family and was the oldest of several younger sisters and brothers.